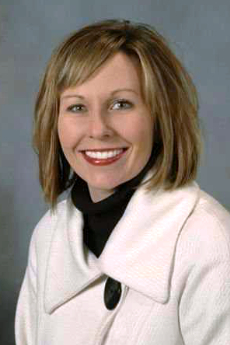 Christy Bailey has been the executive director of the Coal Heritage Highway Authority since December, 2002. Prior to this, she served as the Director of Program Services for the United Way of Central WV (1998-2002); a program developer for the MountainHeart Community (1996-1998); and Director of Concord University’s Bonner Scholars Program (1995-1997). She holds a Bachelor of Science degree in Education from Concord University, and a MA in Adult Education from Marshall University. Larry is a graduate of Ft. Gay High School. 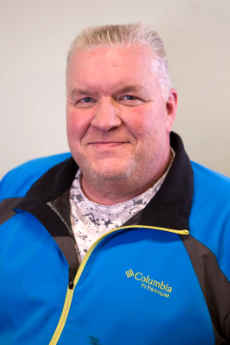 He holds his Associate’s Degree in Electronics from Ashland Community and Technical College. Born and raised in Ft. Gay, WV, Larry served in the United States Air Force during which time he lived in Spain for three years. Larry had a successful private sector career with Westing House Electric, Huntington Alloys, and Ashland Chemical. He is now retired, and devotes significant time to community service. 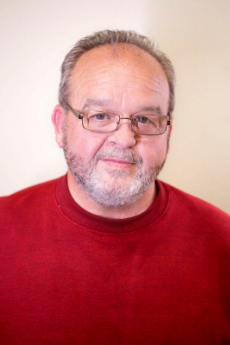 In addition to serving Coalfield Development, Larry serves on the boards of Wayne County Economic Development Authority, Housing Authority of Wayne County, and Ft. Gay Neighborhood Association. He and his wife, Connie, have been married for 48 years. President, Innovative Solutions Exchange Inc.
Carl is a Senior Technical Specialist with ICF International – a global consulting and technology services provider with more than 5,00 professionals focused on business analytics, policy, technology, research, digital strategies, social science and the creative economy. 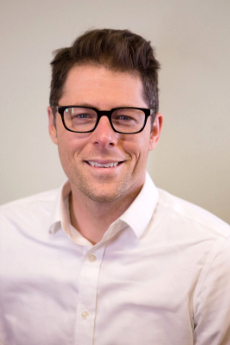 He is also President of Innovative Solutions Exchange Inc. From 2006-2016, Carl served as the COO for the Kanawha Institute for Social Research and Action (KISRA). He has extensive experience developing partnerships between non-profits and federal and state agencies. He has also managed employment programs that target ex-offenders and non-custodial fathers. 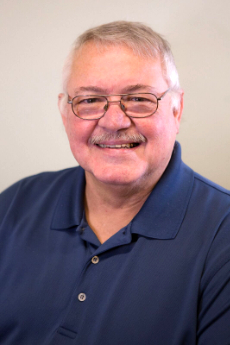 Carl holds a master’s degree in education leadership from Wilmington University and an undergraduate degree in elementary education from West Virginia State University. Carl is also a certified program return on investment (PROI) trainer. Carl is a member of Alpha Phi Alpha Fraternity, Inc. He is married to his college sweetheart, Krista, and blessed with two beautiful children Ameris Talia and Karl Jared Chadband. Kenny is a graduate of Huntington East High School. He was trained at the Cabell County Vocational School. He has been employed with Ashland Incorporated since 1976 working in every single job in the maintenance department at one time or another. 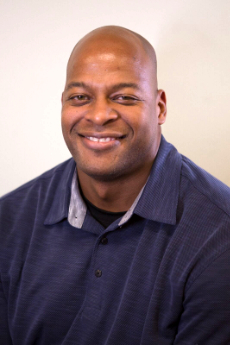 In addition to Coalfield Development, Kenny serves the community through Junior Achievement, is a “Big” with Big Brother-Big Sisters, has coached multiple youth sporting teams, and is a referee with the WVASSAC, KHSAA, and OHSAA for volleyball and football. Kenny also serves on the Wayne County Economic Development Authority Board of Directors. Kenny is an active member of First Baptist Church of Ceredo. Mr. Hann has been married for 34 years to Cathrine who has been a teacher in Wayne County for 33 years. They have two children: a son, 31, and a daughter, 27. Joetta is a graduate of Ft. Gay High School and attended Marshall University. Joetta has worked for the Wayne County Board of Education for more than 20 years, and currently serves at Tolsia High School. 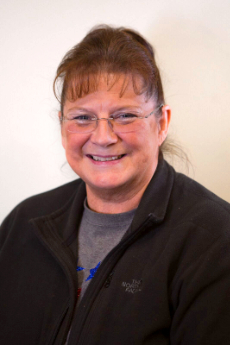 She is a lifelong Wayne County resident, and Co-Owner of Hatfield’s Grocery and Furniture, a fourth generation family business. In addition to serving Coalfield Development, Joetta is President of the Ft. Gay Neighborhood Association, has been Cheerleading Coach for more than 20 years, and is a City Council member on Ft. Gay City Council. Joetta has been married to her husband, Shannon, for 38 years. They have one son, Landon, and two granddaughters. Lee Kitts is one of our newest Board members. Mr. Kitts was a coal miner for almost 30 years and has been disabled since 2000. Prior to entering the mines, Mr. Kitts was a welder at a small welding shop. Mr. Kitts was raised at Mell Creek, near Fort Gay and attended schools in the area including Fort Gay High School. He has lived in the town of Fort Gay for the last 29 years and has served on City Council for the past four years, Mr. Kitts is also active in the community and at his church. Xan has been with United Bank for ten years, and is Assistant Vice President located in the Ceredo office. Through United Bank, Xan completed the WV School of Banking, and was chosen to be a part of their five year Leadership Development Program. She holds an MBA from Marshall University. In addition to her job duties, she is very active in the community and currently serves as the vice president of Kenova On Trac, as a member of the C-K Area Business Association, as a court appointed special advocate, as the treasurer for the Wayne County Housing Authority, as board member for the Wayne County Economic Development Authority and a new board member of the Coalfield Development. Xan was born and raised in Thornburg, Iowa. She has been happily married to her husband of 12 years, and they have 2 beautiful children and 3 boxers. They have been residents of Wayne, WV for 17 years. 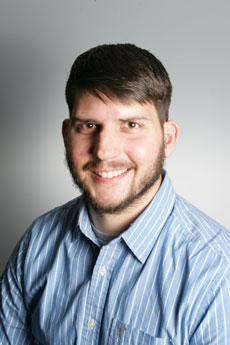 Stephen Smith has been named the new West Virginia Healthy Kids and Families Coalition Executive Director. Prior to coming to Healthy Kids, Stephen was the director of organizing for the Illinois Coalition for Immigrant and Refugee Rights and is the author of Stoking the Fire of Democracy: Our Generation’s Introduction to Grassroots Organizing. A graduate of Harvard University and the London School of Economics, Stephen has worked with a wide range of communities – from running a for-profit bakery operated by people with disabilities to founding a youth advocacy organization that won victories on health care and financial aid. Born in Charleston, Stephen and his family are thrilled to be back home in West Virginia. Not knowing how Coalfield would fare, Chase Thomas first took on the role of Crew Chief for the first ever QJI Crew. Chase is a passionate, mission-driven person who is now an associate director of the organization. Prior to his time with Coalfield Development Corporation, he served as a project manager for Brewer and Company, a fire protection contractor. Chase earned his Bachelor of Science degree in Mechanical Engineering from West Virginia University. He has experience in the mechanics of materials, thermodynamics, and manufacturing processes. Thomas has also worked with the West Virginia Department of Environmental Protection. Chase is a new homeowner, residing in the Spring Valley area. Favorite Thing About The Coalfields: The land/scenery. It has four distinct seasons in which I enjoy recreational activities in each (hiking, biking, skiing in the wintertime, water sports in the summertime like canoeing or water skiing). Most Interesting Place Ever Visited: Algonquin Park, Canada – It was an outdoorsman's paradise.